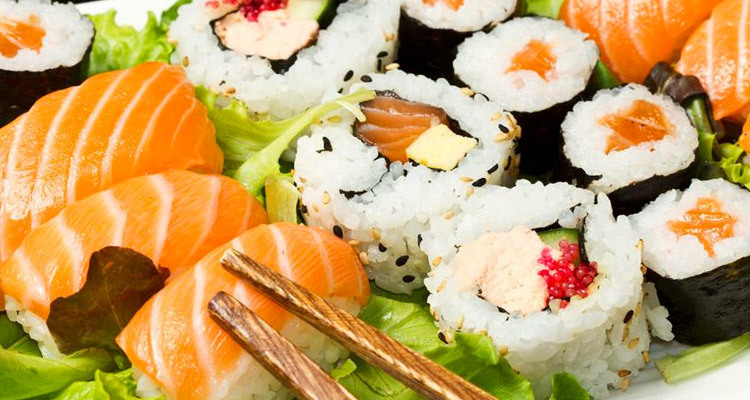 Our Sushi classes are hands on, fun-filled Sushi Making Sessions! We will be covering Sushi rice cooking, Sushi vinegar sweetening, rolling Maki, California Rolls, Hand Rolls, Nigiri, Fashion Sandwiches as well as how the peel and julienne cucumber properly. The class is taught by Jacky, our brilliant Sushi Chef, who will ensure that by the time you leave not only have you had a fun class but that you will also have made and eaten more sushi than you could have imagined.